California Veterinary Hospital welcomes you! W elcome to the California Veterinary Hospital website. We welcome and love all animals. We Care For Your Pet Like They’re Part Of Our Family! We offer our clients the best state of the art technology and specialty veterinary care available. Our staff members are dedicated to the care of animals willing to do what is necessary to make your pet comfortable with the highest quality standards of the veterinary industry. Our facility provides a wide variety of products and services including complete veterinary care, pet grooming, pet boarding, and a full inventory of pet supplies. Regardless of your pet’s stage in life, we have the products to keep them healthy. We think of our facility as a place of healing, warmth and goodwill. Our staff is dedicated to attending to the best interest of both the patient and client, we strive to fulfill our mission of providing the most comprehensive veterinary care. Our veterinarian and team members are deeply committed to your pet’s health and well-being. We fully dedicate ourselves to providing top-notch, personalized medical care in an environment that is both welcoming and comfortable for you and your loved companion. 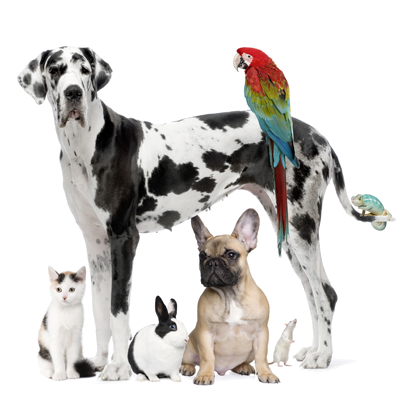 Please browse our website to learn more about our animal clinic and the veterinary services we provide for companion animals in Gardena and the surrounding areas. Read information in our Pet Library, view videos, take a virtual tour of our veterinary hospital, read testimonials, and find details about upcoming events. Please call our office today at (310) 323-6867 for all your pet health care needs or click here to contact us or to set up an appointment.